As is the case with several of my more recent books, this volume consists entirely of materials posted on my website / blog: Biblical Evidence for Catholicism: written between 1997 and 2011: several in direct response to Protestant queries or challenges. I’ve revised them in order to clarify the thoughts and to “tighten” up the arguments. My goal is to defend and clarify what Catholics believe with regard to ecclesiology, or the doctrine of the Church (including the papacy), why we do, and to demonstrate that Catholic beliefs are in harmony with Holy Scripture and the doctrines held by the early Church. I’ve written extensively on the biblical basis of the Catholic understanding of ecclesiology in my books published by Sophia Institute Press: A Biblical Defense of Catholicism (pp. 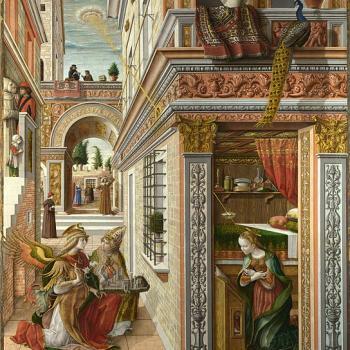 211-238, 247-257), The Catholic Verses (pp. 3-19, 55-61), The One-Minute Apologist (pp. 16-53), and Bible Proofs for Catholic Truths (pp. 59-158). 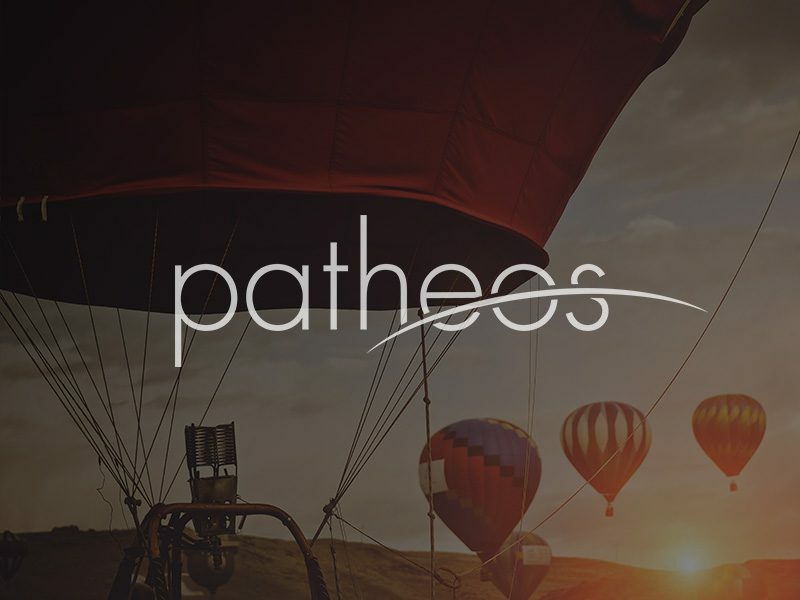 These essays will expand upon earlier arguments and introduce some “new” ones (though it is doubtful that any apologetics arguments are completely original). 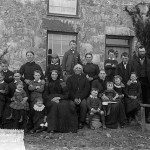 The relationship of the Bible and Catholic doctrine is of obvious interest to Protestants, who deny the infallibility of the Church, and hold that Scripture alone is the only final, infallible authority (denying that characteristic to the Church and apostolic tradition and the papacy). Therefore, if Catholics can show that an infallible Church and papacy are squarely based on Scripture, Protestants would be bound to those beliefs, by their own rule of faith (sola Scriptura). My humble (but ambitious) aim is to demonstrate exactly that. Updated on 23 Nov. 2015. 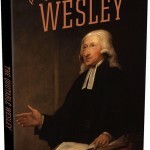 April 18, 2012 Books by Dave Armstrong: "The Quotable Wesley"
I should make it clear that I'm not linking to these posts because I fully endorse them. 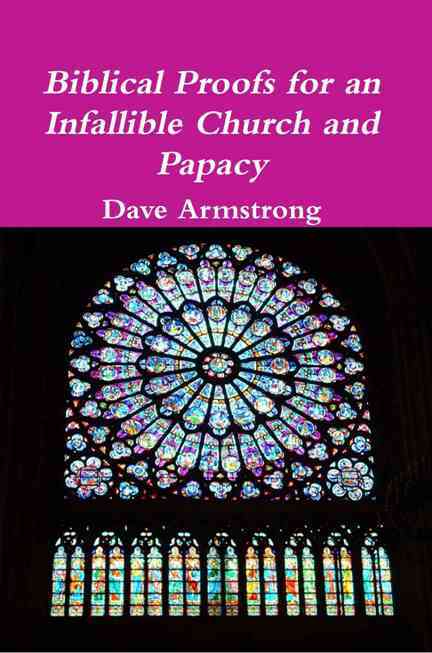 The author does not seem to be the average run-of-the-mill Catholic dissenter (e.g., attempting to explain away denial of Catholic moral teachings) but to be seeking to examine the Catholic doctrines of ecclesial and papal infallibility honestly. 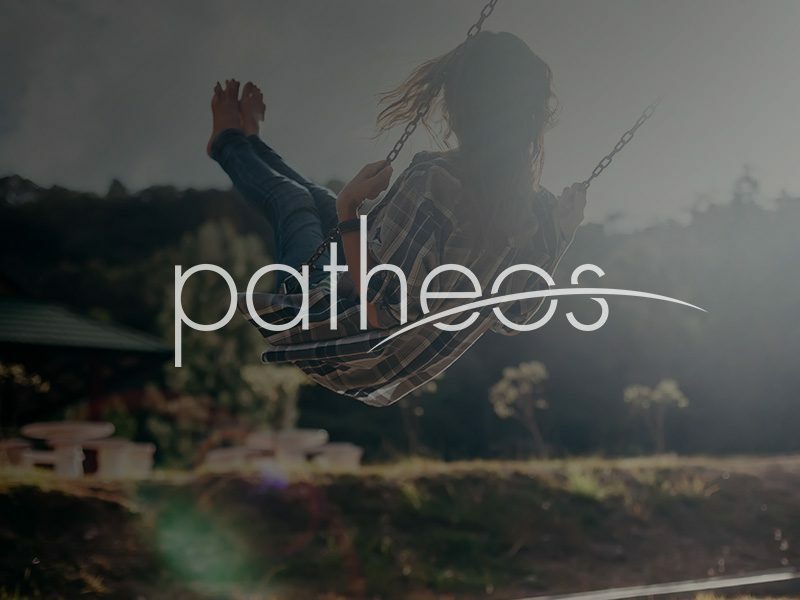 Please consider offering thoughts on his posts–you're one of the best defenders of Catholicism out there, after all. 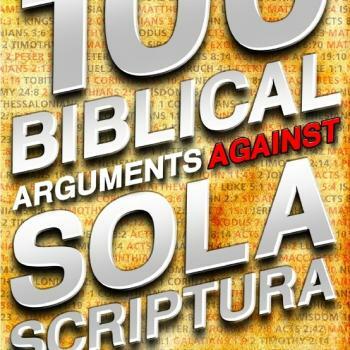 This book is strictly devoted to biblical arguments, so that would be out of place. I provide patristic support for the papacy in my book, The Church Fathers Were Catholic. Others, like Steve Ray, have done so in much more detail. This person who writes on the website you refer to, is suffering from the usual deficiencies of historical skeptics and Catholic dissidents. It's not overcome by showing patristic facts, because the skepticism starts at the level of premise. Cardinal Newman refuted this mentality in what he wrote about Dollinger (see my Liberal Theology web page). But I already made this person aware of that and he blew it off. In the end it's a lack of faith with a veneer of supposed superior rationalism that is the fundamental problem. It's an inability or unwillingness to accept things with faith and to acknowledge that faith is not reducible to either philosophy or historiography or historical positivism. No evidence is enough (and there is quite a lot in this regard) for those who suffer under this worldview. I've written what I've written, and there is plenty! If someone is not persuaded by it, then they aren't. It's not up to me in the end, anyway (it's all by God's grace), so it is not ultimately my task to strive endlessly with people who are overly skeptical. I don't spend much time on them because it is almost always futile. The people who are supposed to believe will, and those who refuse to will not. My task is to share what I know, to the best of my ability. It's not up to me in the end, anyway (it's all by God's grace), … The people who are supposed to believe will, and those who refuse to will not. My task is to share what I know, to the best of my ability. It's perfectly orthodox Catholic theology. :-) We believe in sola gratia and in predestination; just not the predestination of the damned, and of the elect in a way that somehow (not dogma) incorporates human free will also. I'm doing fine. How are you, my friend? You haven't been here for quite a while. Don't be such a stranger! I have a thriving Facebook page now, too, if you're on there: 3700+ friends. Yeah, I surely do miss the long, deep conversations that we get involved in here. I may check you out on FB. I have an account but rarely get on. I'll try to be more frequent here and (possibly) on FB too. God bless you and the Armstrong family as well. 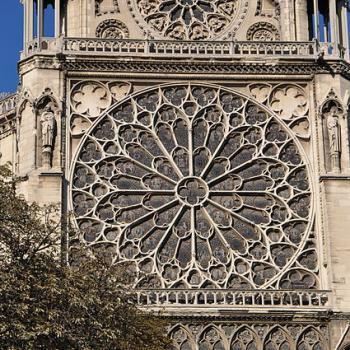 I know Catholics love their images, but seriously dude, your blog takes way too long to load. It might be more effective with a few less images. Get a faster computer. Mine's relatively slow and I have no problem. Must have been some transient problem because its going faster now. BTW, I arrived at this site a few days ago when I was searching all over the Internet for the text of Erasmus' Hyperaspistes. Its amazing to me that so many Latin texts from the Reformation period (and even further back) are still untranslated into English, or were until the 90's. What's even more amazing is the highway robbery being charged for the translations made in the 90s. $300 for half the Hyperaspistes — I mean give me a break. You Catholics are supposed to know Latin, right? The Latin text of Erasmus' works can be found on google books. Why not have someone translate them? Especially seeing the comment one of your left asking why these works are not more well known, especially with Erasmus' clear disproof of the absolute perspicuity of scripture [and hence of sola scriptura]. Its amazing to me that not only has no Prot has ever translated this stuff, but no Catholic either!!!! 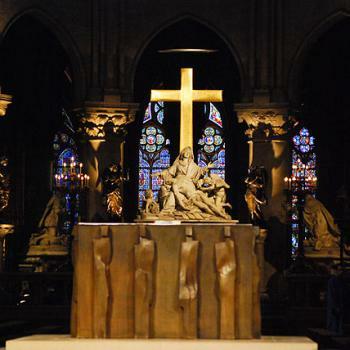 Are the Catholics and Prots colluding to bury the past?